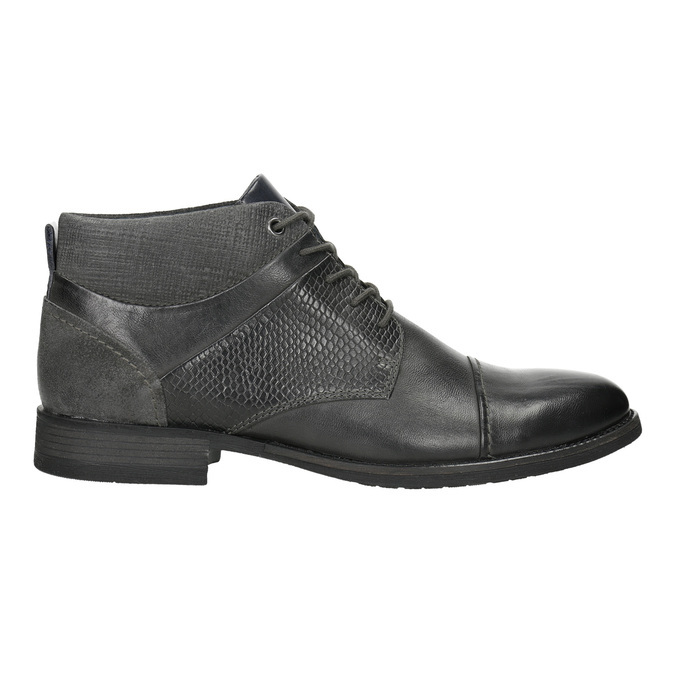 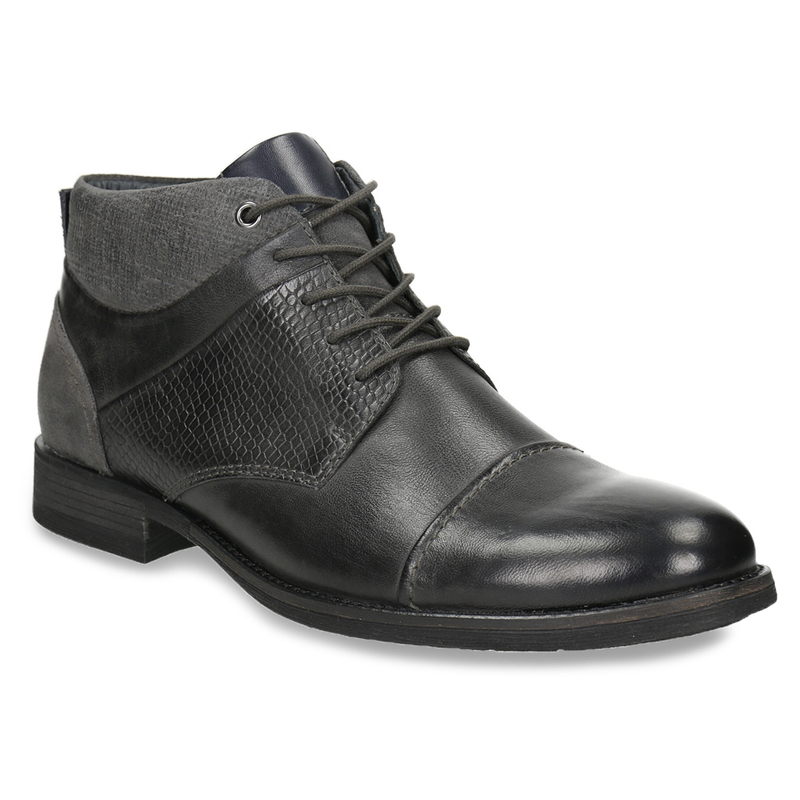 These men’s ankle boots have a premium leather upper, part of which features an original texture. 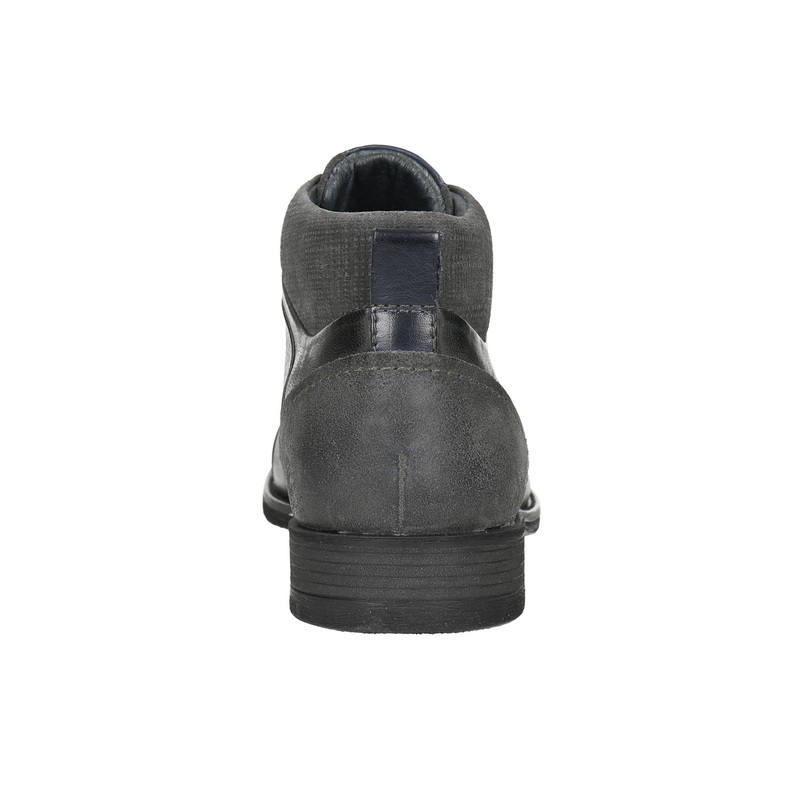 The combination of materials and stitching across the toe are interesting details. 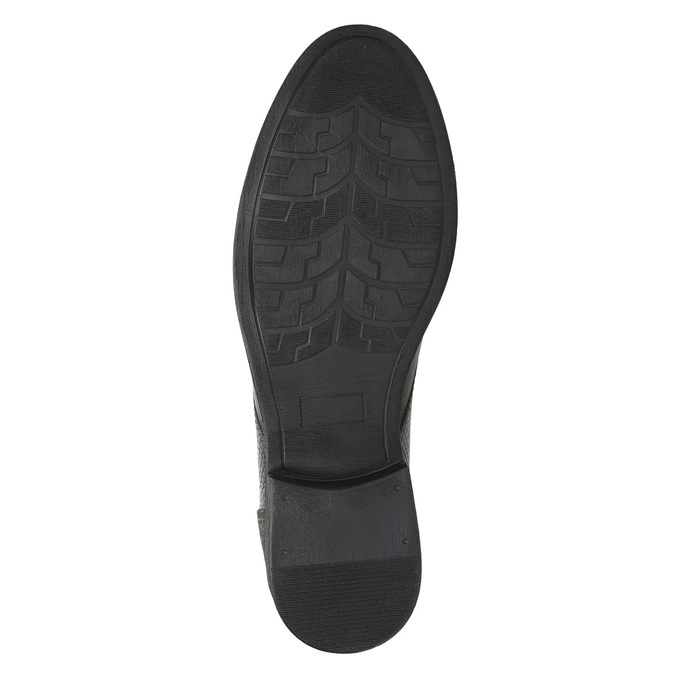 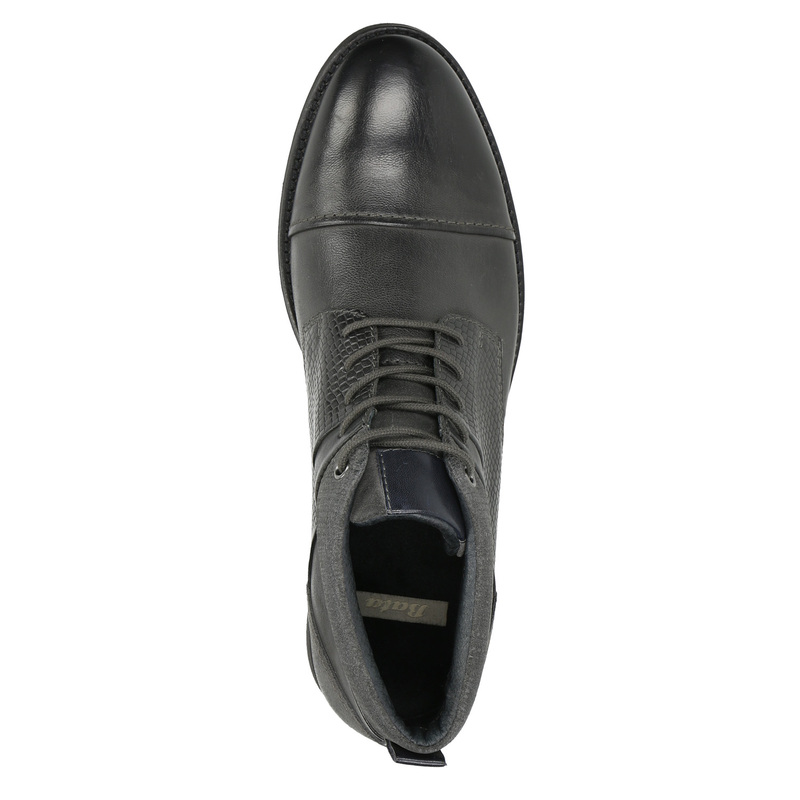 It goes without saying that they have a comfortable casual sole, which will keep your feet feeling good all day long. 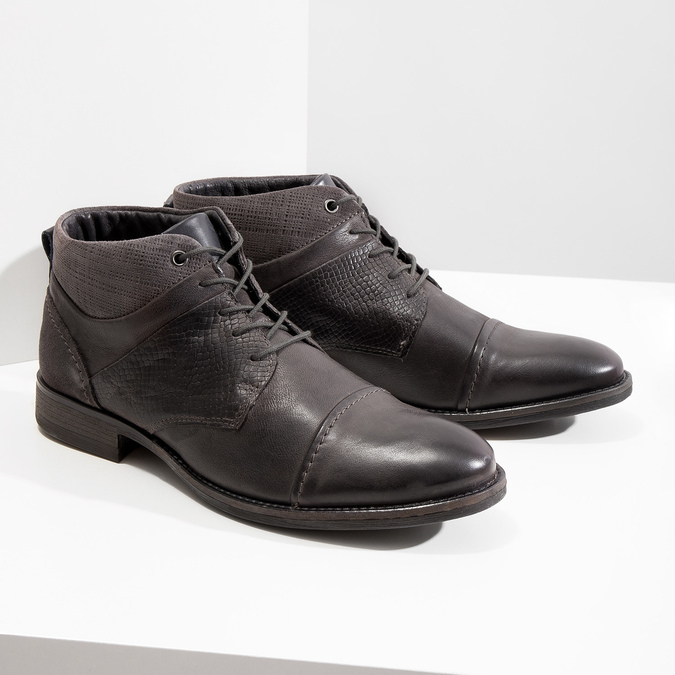 Wear these with Chinos and a shirt to the office or with jeans and a leather jacket into town.